Paul E. Jensen, PhD, has been named Dean of Drexel University’s LeBow College of Business. He had been serving in the role of Interim Dean since July 1. 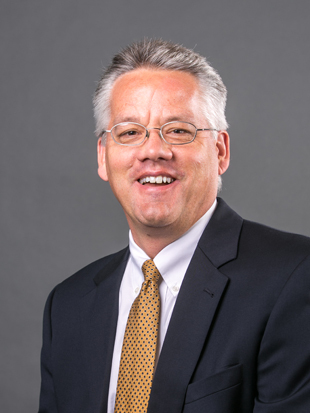 Jensen, who joined the College’s economics faculty in 1997, brings a wealth of experience in a variety of leadership and administrative roles at the University. During his tenure as interim dean, Jensen increased support for research and developed a strategic plan that leverages faculty research strengths and stronger industry relationships in a business solutions context. His plan to bolster interdisciplinary curricula will prepare LeBow students for success in a rapidly changing economy. Prior to his academic career, Jensen worked as an engineer in the power generation division of General Electric. He received his bachelor of arts in economics and a bachelor of science in mechanical engineering from Syracuse University, and a doctorate in economics from Pennsylvania State University. 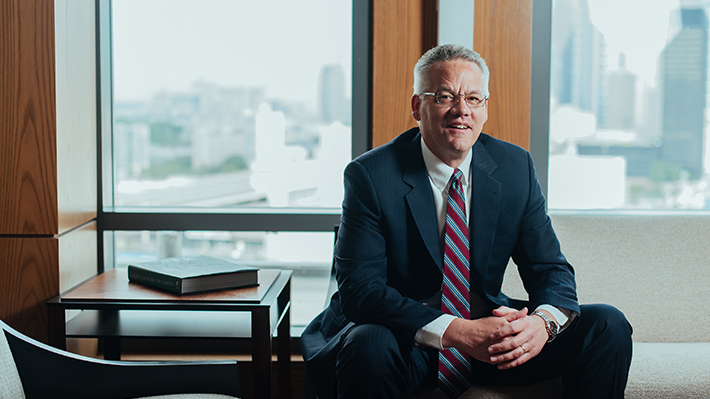 Paul Jensen, PhD, will become interim dean of LeBow College effective July 1, following Linnehan’s retirement on June 30. Members of Drexel LeBow’s fifteen advisory boards and councils gathered recently for the fourth annual LeBow Advisory Board and Councils Day.